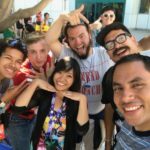 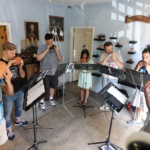 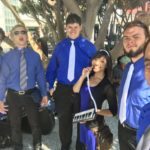 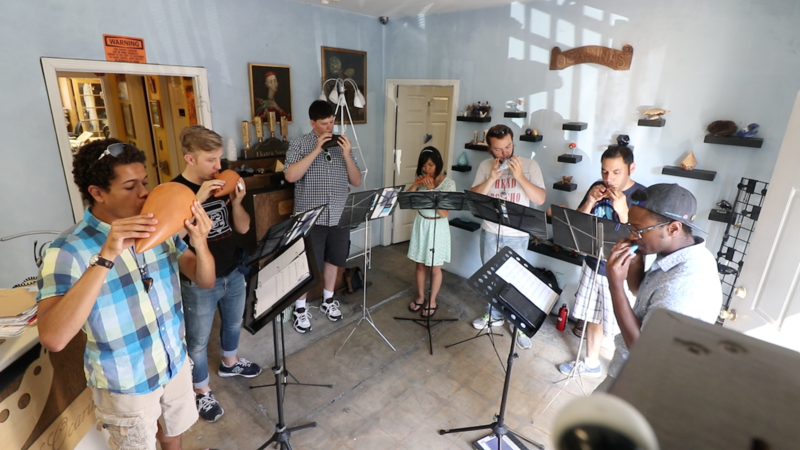 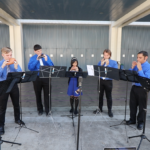 This Summer marked the beginning of Ocabanda, America’s first all-ocarina septet! 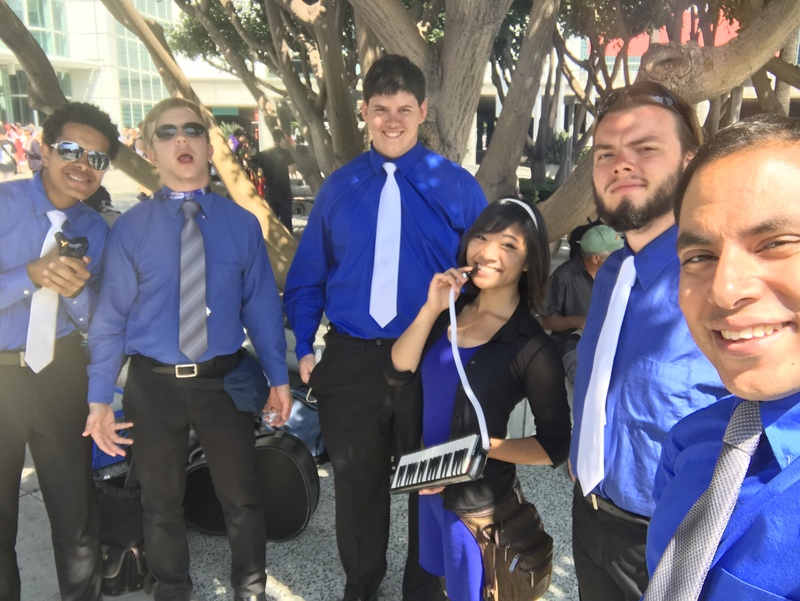 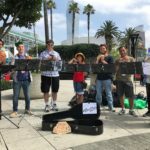 After traveling cross-country and four days of intense rehearsals, the band set out to play for attendees of Anime Expo, the largest anime and Japanese pop culture convention in the United States. 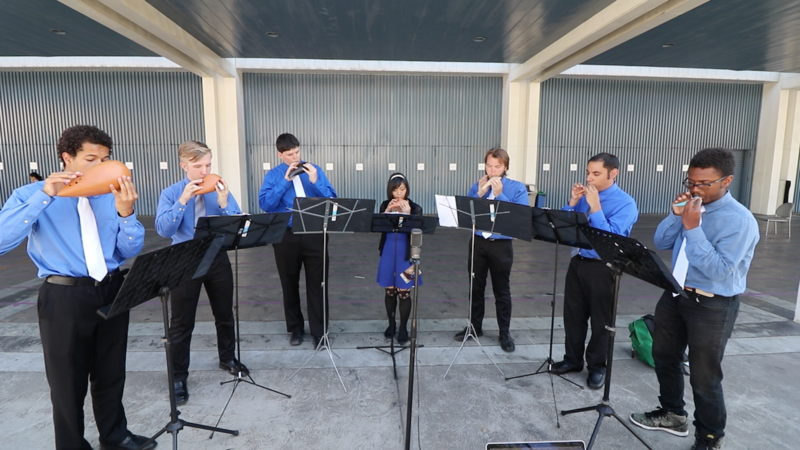 The reception (and weather) couldn’t have been warmer. 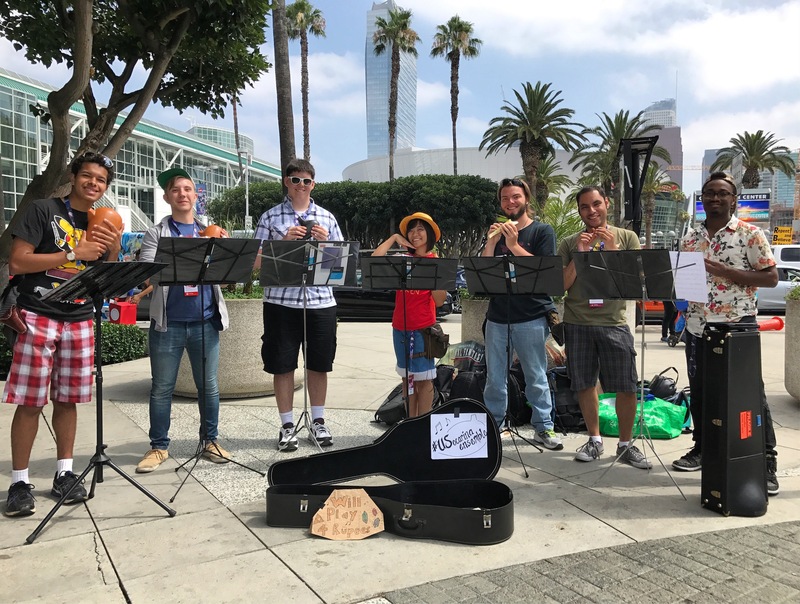 The Ensemble prepares for some busking! 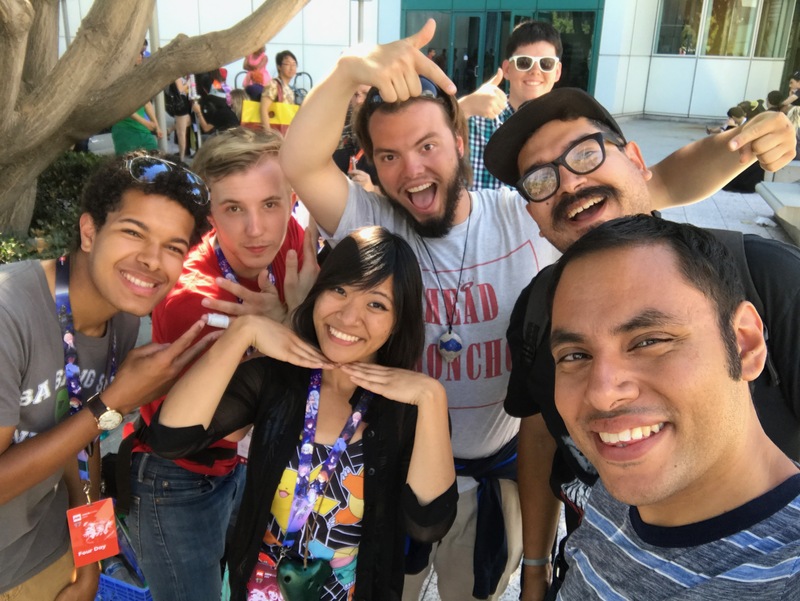 Last day of the con!